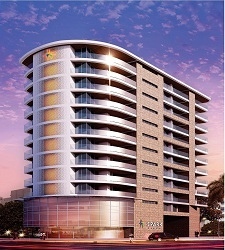 DLF Group is launching its new residential project DLF Ultima in sector 81, Gurgaon. 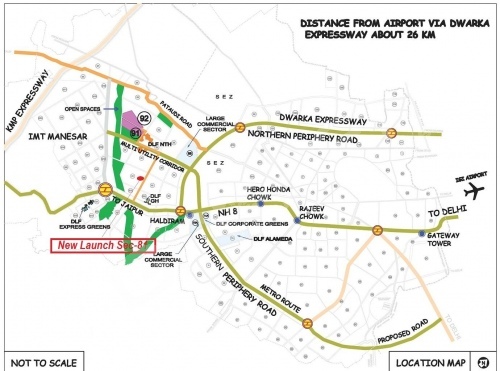 Strategically located in the picturesque location of NH 8, Gurgaon, DLF Ultima provides great connectivity to all major locations of the city. 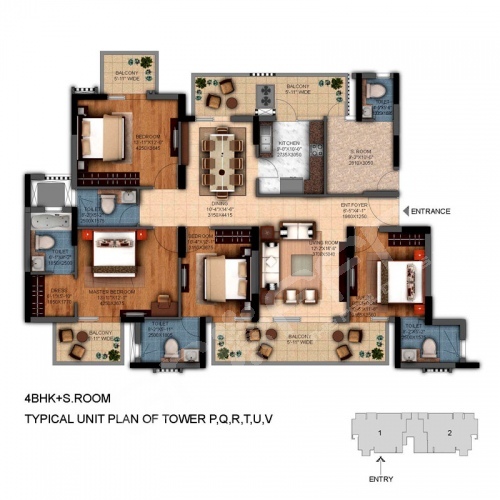 This project by DLF in sector 81, Gurgaon is nothing less than a dream come true for those who always have wished for a home packed with luxury and comfort. A home that is surrounded by calm and tranquility and one that is away from the fuzz of the city. 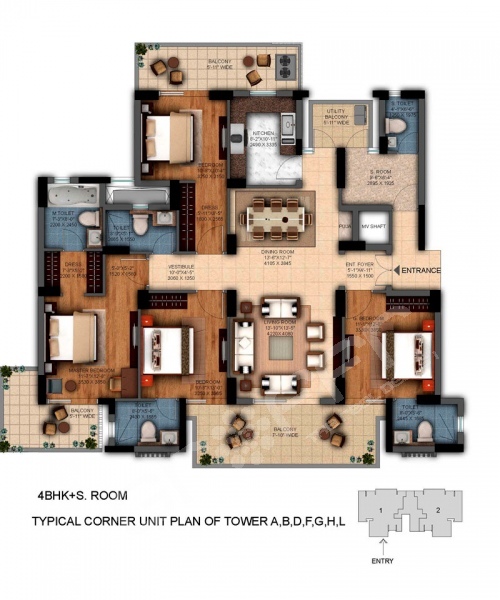 DLF Ultima property in Gurgaon will be offering spacious 3 and 4 BHK apartments topped with world class amenities and features. 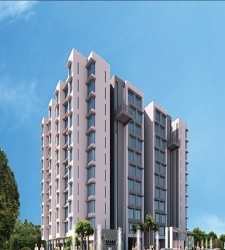 Featuring the most comfortable homes, DLF Ultima is an exclusive development in the territory design. DLF Ultima in sector 81, NH 8 Gurgaon features all major amenities and facilities one looks out for in his dream home. 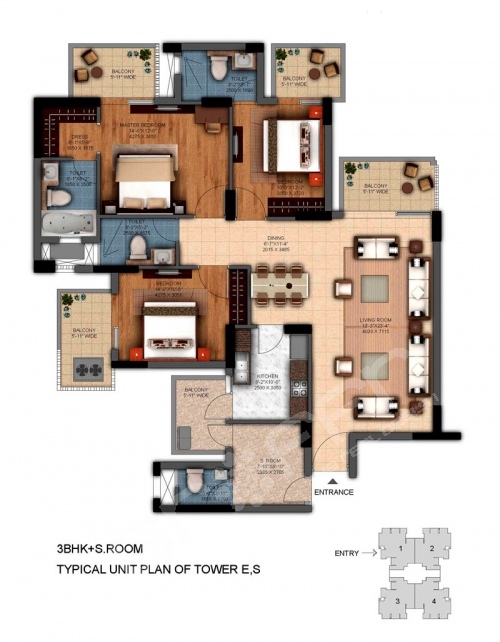 Together, this property in sector 81, Gurgaon is an excellent option for the end-users as well as investors. 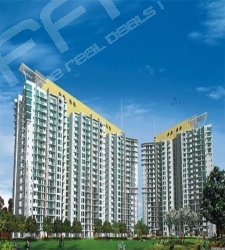 DLF Garden City is located at very exotic location Lucknow. 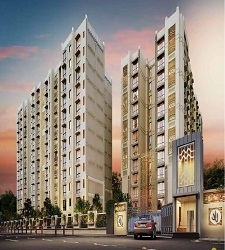 It’s centrally located in the heart of Lucknow. 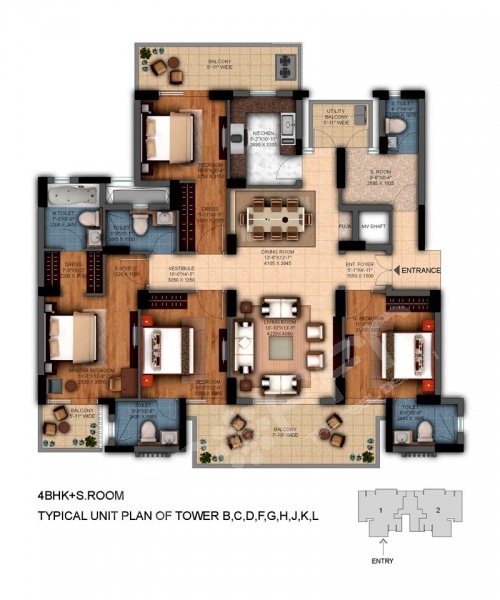 DLF Garden City Plots Lucknow is universal range of free hold plots in and integrated township.